File deletion and formatting are top two reasons that keep us from accessing SD card data, besides write protection. Anyway, it is intolerable to lose precious SD card files which may stand for memories, time or even money. Is it possible to restore deleted files from SD card? You will get a positive answer from this tutorial. Where Do Deleted SD Card Files Go? Windows (and other operating systems) keeps track of where files are on a disk drive through “pointers”, which tell the system where the file’s data begins and ends. When you delete a file from SD card on a mobile phone, camera or Windows computer, the system removes the pointer and marks the sectors containing the file’s data as available. When you delete a file from SD card on a Mac computer, the system may store the file to Trash, and you can recover deleted files from SD card without software on Mac. However, if the system wipes SD card file directly, which happens on various situations, or you manually empty Trash, you’ll have to find another solution. How Can We Recover Deleted Files from SD Card? Even though the system removes the pointer and marks the sectors containing the file’s data as available, the file is still recoverable until the operating system writes new data over those sectors. 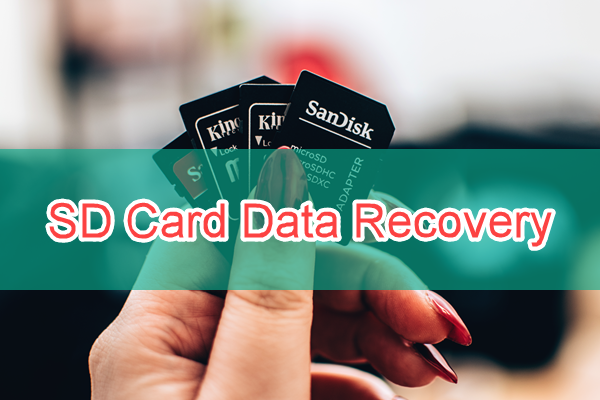 While data overwriting may happen once there is new file created on the memory card, it is suggested stop using it and seek help from professional SD card recovery software as soon as possible. Professional SD card data recovery software is able to restore lost files from SD card. iReparo File Recovery is exactly the best choice for Windows and Mac users to recover documents, photos, videos, audio, ZIP, and more files from microSD, SDHC, SDXC, CF or XQD card with original quality. This program can even recover files from computer Recycle bin after empty. Support most brands of memory card, like SanDisk, Lexar, Samsung, Kingston, etc. 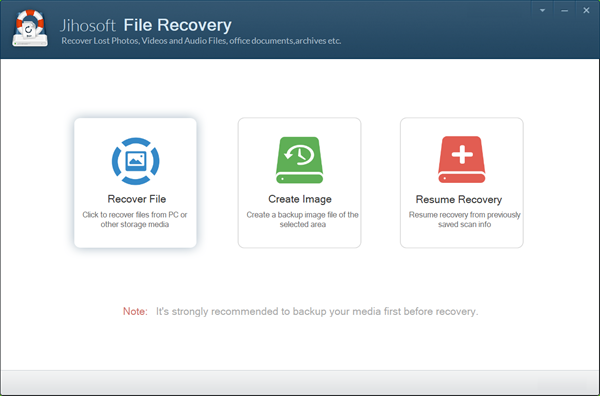 Recover documents (Word/Excel/PDF/HTML), photos, videos, audio, archive files. Allow real preview before recovery. Provide various options to help you find the files you need quickly. 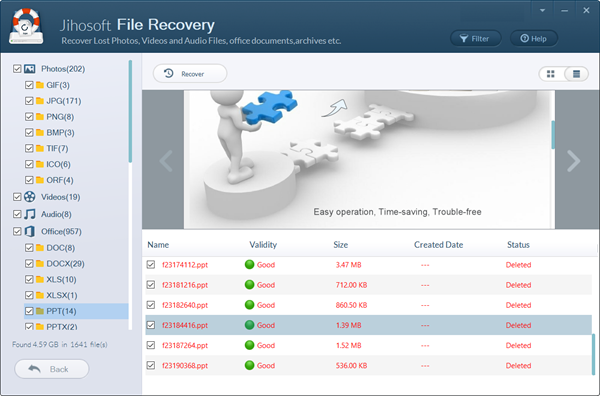 iReparo Data Recovery is the best SD card recovery software for Windows and Mac. Please install it and connect your memory card to your computer, then follow steps below. Step 1. Run the SD card recovery software and choose Recover File. Step 2. Select the SD card drive and click Scan Now. Or choose Advance Scan for specific file recovery. Step 3. Preview the scan result and Recover deleted files from SD card. You’ll be asked to choose a folder to save the files to be recovered. 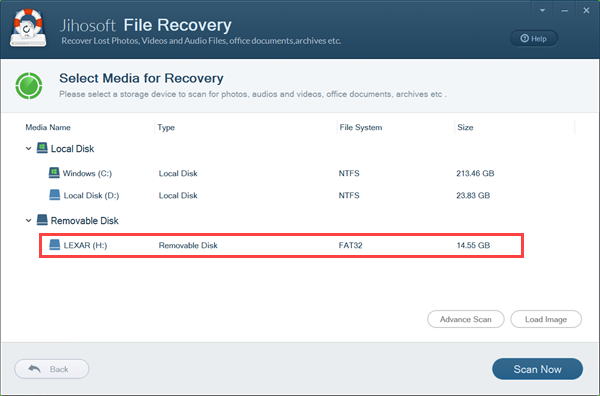 After the recovery, you can check the recovered files in folder. The key factors to successful SD card data recovery are immediate action and good SD card recovery software. As long as you do it quick, there is great chance that you will be able to get back the lost files. If you need to get back lost RAW pictures, please refer to camera photo recovery.